Pure Drinks Systems now supplies and delivers crisps in bulk at wholesale prices. We stock a wide variety of favourite brands and flavours at affordable wholesale prices. In Britain we love crisps. 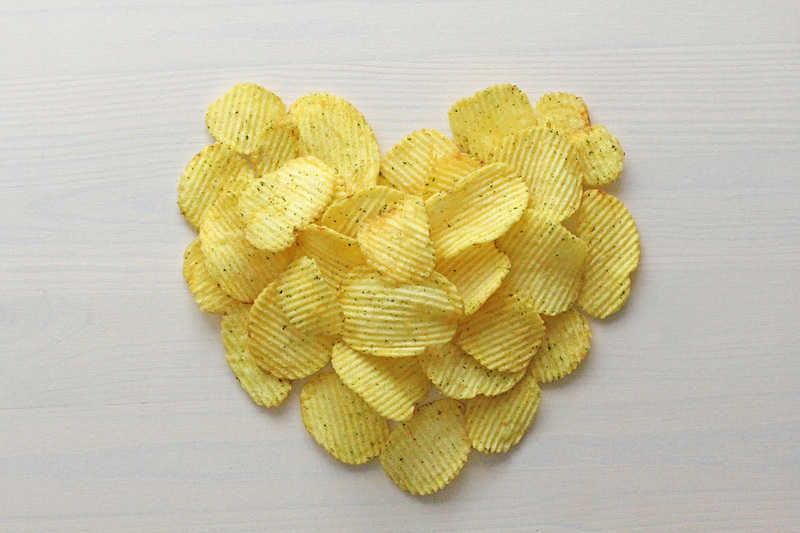 As a nation we eat over 130 million kg of crisps per year. It is our snack of choice. So if you have a business, office, shop, pub, club, not-for-profit organisation or event you can’t go wrong stocking crisps. We supply crisps at a great wholesale price and deliver them direct to your door nationwide within 2-3 days. And when you spend more than £100 Pure Drinks System offers free delivery making our wholesale supply crisps even more affordable. Make a wholesale supply crisp order now.